It had been some time since we all met up and had a good chit chat about Skoda cars. As a moderator on www.briskoda.net, I turned up, camera in hand to see what the day had to offer. And boy was it busy. Set at the Gaydon Heritage motor museum, just off J12 of the M40, there was a massive turnout of over 110 Skoda cars. Most of them were recent ones since the VAG takeover but there were a few old cherished wonders to see too. 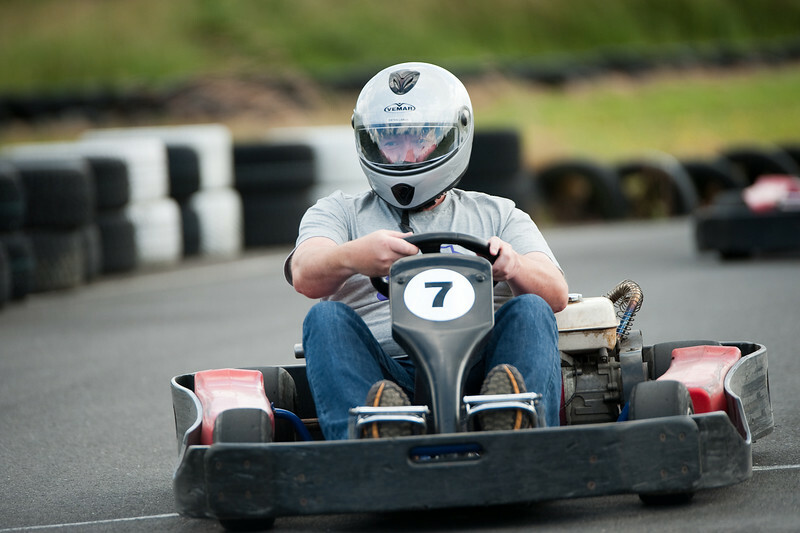 As well as looking at all the cars, my highlight of the day was the go-karting. Us Skoda owners are generally very considerate and careful drivers. 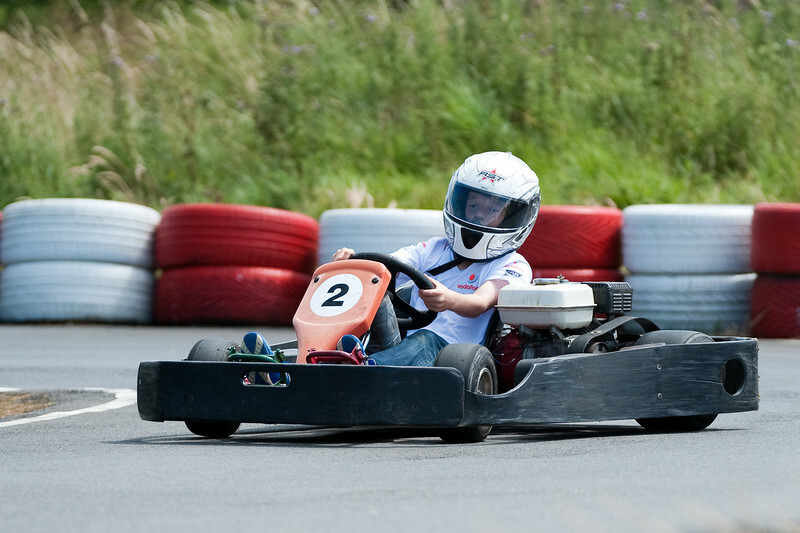 Give us a go-kart however, and that may not be so much the case. I had visions of Mariokart as war broke out on track! 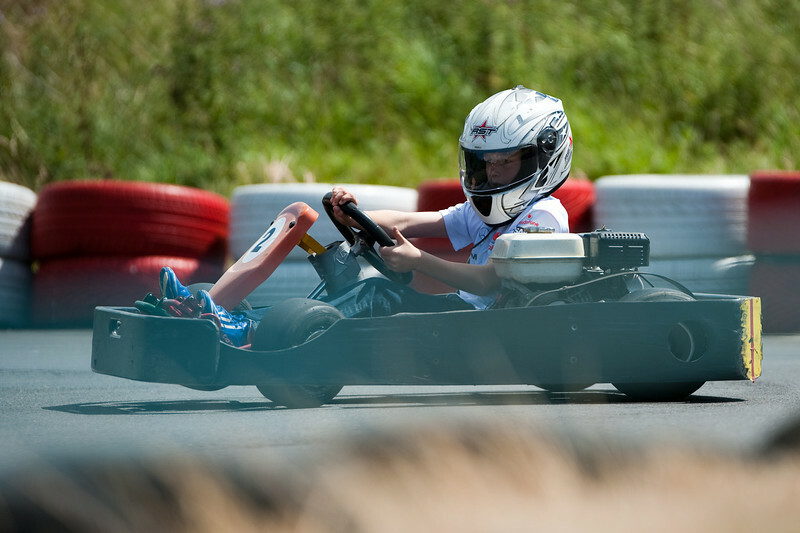 It’s a great opportunity for the little ones to discover racing round a track, and they were soon giving it some serious welly, discovering the pleasure or rather scares of over-cooking bends, not taking the foot off the gas and getting the rear end out! I reckon the kids were enjoying the adrenaline rush so much that it didn’t stop them pushing. A few minutes and laps later, we even get a wheel off the ground! 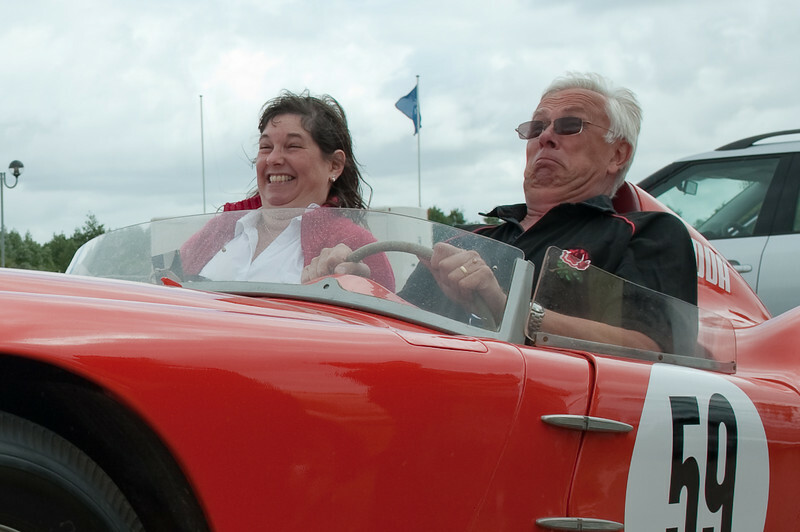 Look mum, wheel's off the track! The inevitable group shot, although the stitching was rather quickly done without me taking too much notice. Poor Ant’s lost his head and another pour soul has had his leg unceremoniously chopped off!